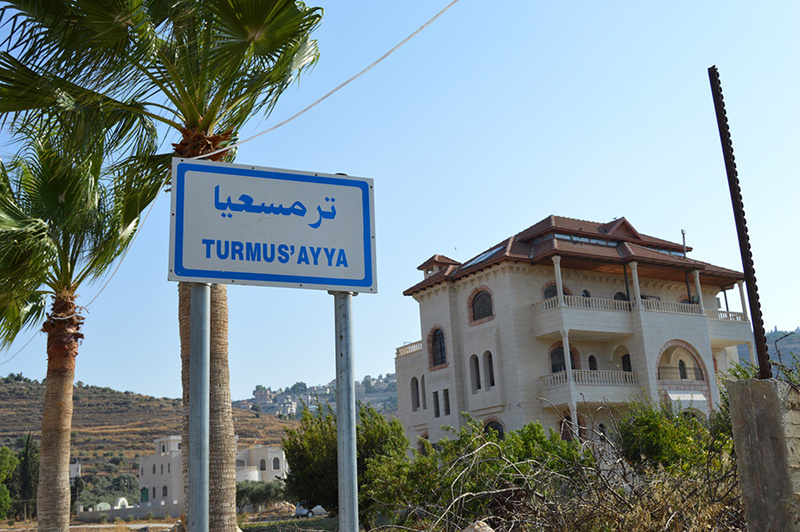 Turmus ‘Ayya is a town which oozes class, due in part to the fact that many of its residents are relatively wealthy Palestinians who also hold American passports. 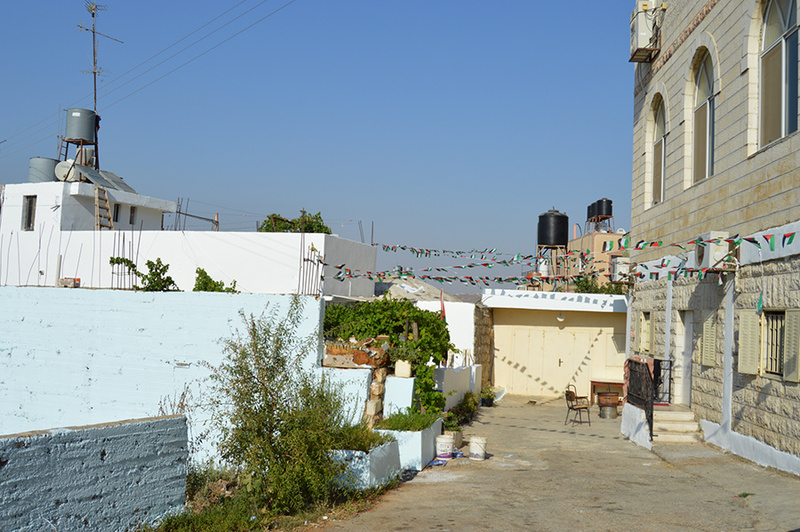 This is the West Bank’s equivalent of an exclusive enclave, but it has still seen its fair share of conflict. 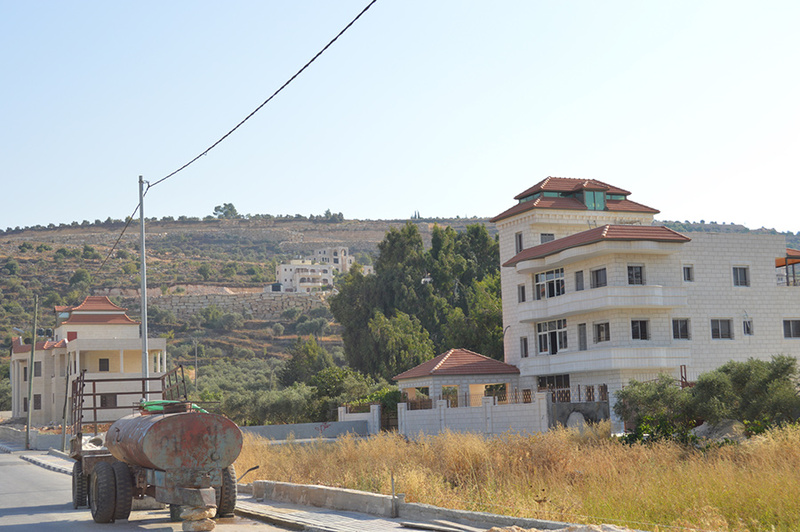 There are a growing number of illegal Israeli settlements surrounding the town. 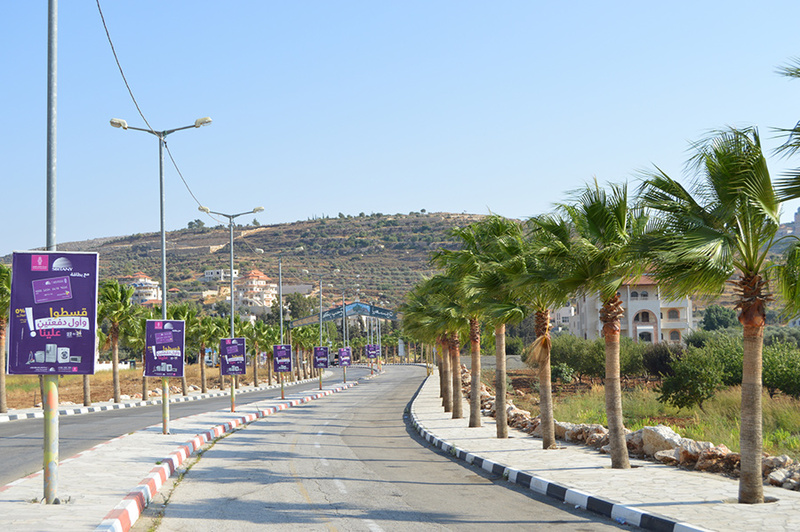 The road into Turmus ‘Ayya is a perfect introduction to the place, with its immaculate lines of luscious palms. And once inside, the town does not disappoint. 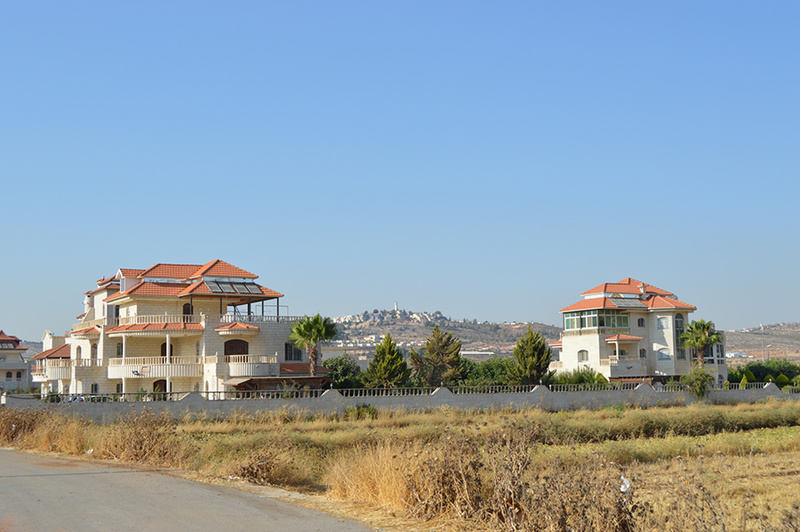 Some of the houses are simply marvellous, the kind of properties you would naturally associate with Beverly Hills. 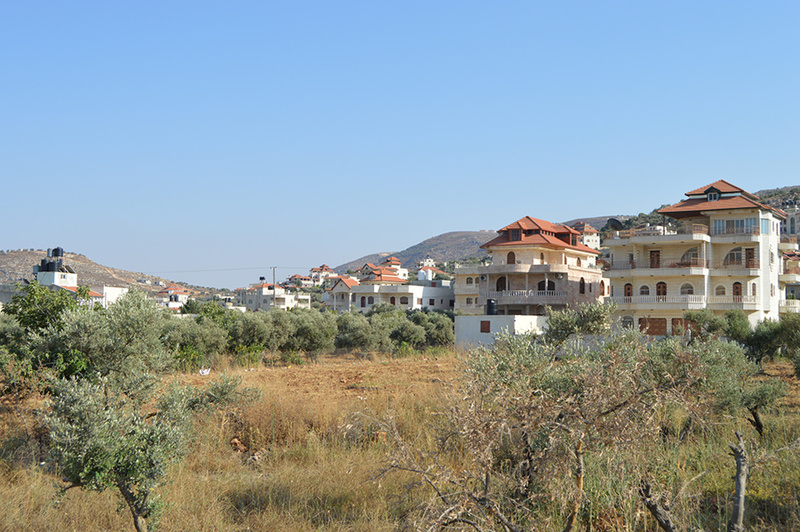 There is still an interesting, historic old town with very old buildings, and the centre has a range of useful shops and amenities. 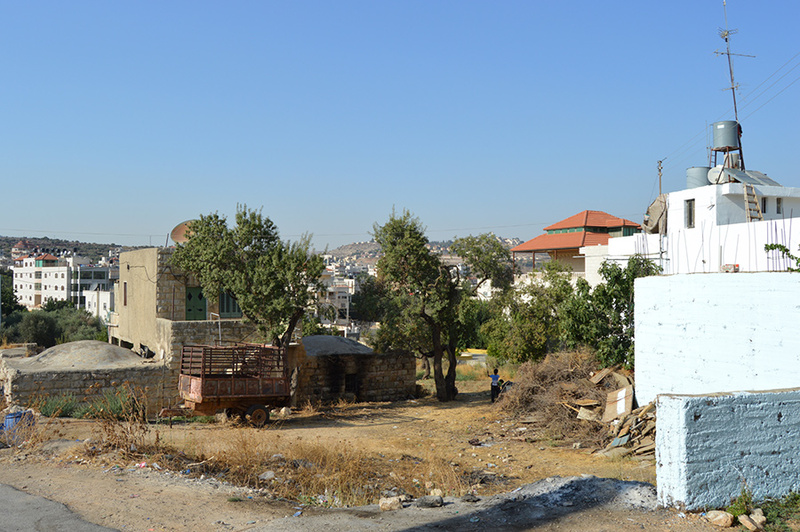 There are several shops selling cold drinks and food, but the thriving metropolitan city of Ramallah is just 22km away. 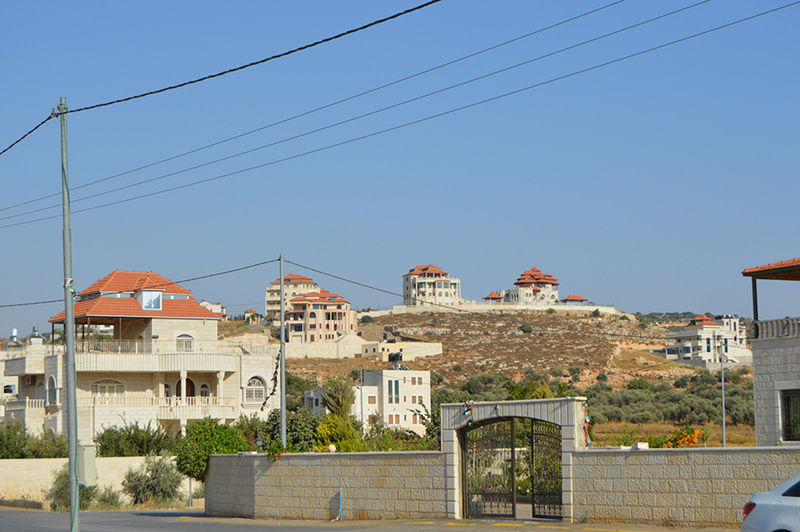 Ramallah, 22km away, is the place to find accommodation.